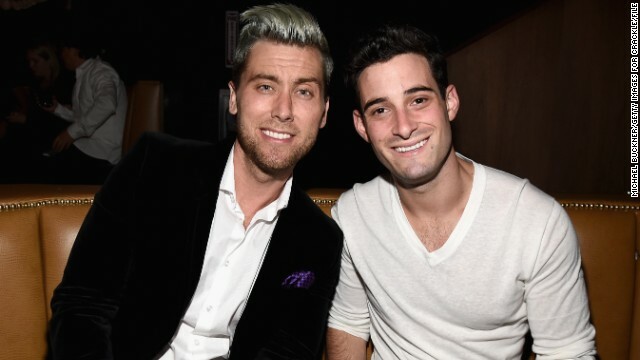 Before getting married to Michael Turchin, it seems Lance Bass wants to make sure the engagement will stick. The singer has proposed to his fiance for a second time with a brand-new ring, marking the anniversary of the first time Bass popped the question. "Who gets proposed to a second time on the first anniversary of the first proposal??" Turchin asked on Instagram when sharing a photo of his (newest) engagement ring. "This guy!!!"